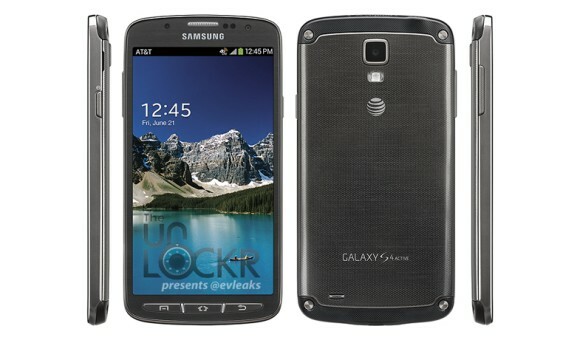 Home Price samsung specs Samsung Galaxy S4 Active Specs, Price in Philippines Available Now! Samsung Galaxy S4 Active Specs, Price in Philippines Available Now! Samsung mobile has announced that Samsung Galaxy S4 Active will be available in the Philippines, and they did, just go to Widget City and you'll surely see it there. But before you decide buying Samsung Galaxy S4 Active, lets take a look at its features and specs. Not to mention the price, well in case you haven't seen in the picture Samsung Galaxy S4 Active is priced at Php29,500. 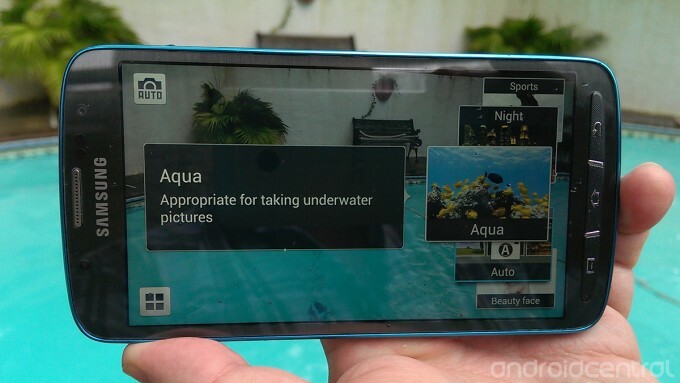 One of the main spec of Samsung Galaxy S4 Active is the water-resistant and dust-proof ability, which is actually not seen first, in case you miss it this kind of feature has already been used in Sony Xperia Z and its different versions. 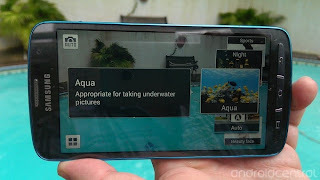 S4 active has still some unique features under its sleeve, for instance the Aqua Mode or shall I say taking pictures and video underwater. Update: S4 Active Official price is Php27,990 SRP, available now on Samsung Mobile Stores nationwide! Samsung Galaxy S4 Active is priced at Php28,790 at Widget City, prices may differ in other stores as Samsung Mobile hasn't announced the official price yet and as of now Samsung Galaxy S4 Active is not yet available nationwide. Just stay tuned for more news about Samsung Galaxy S4 Active, and be sure to leave you comments! This is such a great news for me and for my friends, I can't imagine a very affordable high-end smartphone from samsung.